Romney speaks out against Trump’s immigration policy during local company tour. Utah senate hopeful Mitt Romney chastised the Trump Administration on Monday for separating migrant children from their parents. “I don’t think it demonstrates the nature of the American heart when you see children being ripped from their parents at the border. I believe in border enforcement, but I believe we can do it in a humanitarian way that shows our respect for humanity,” Romney said as the crowd erupted in applause. 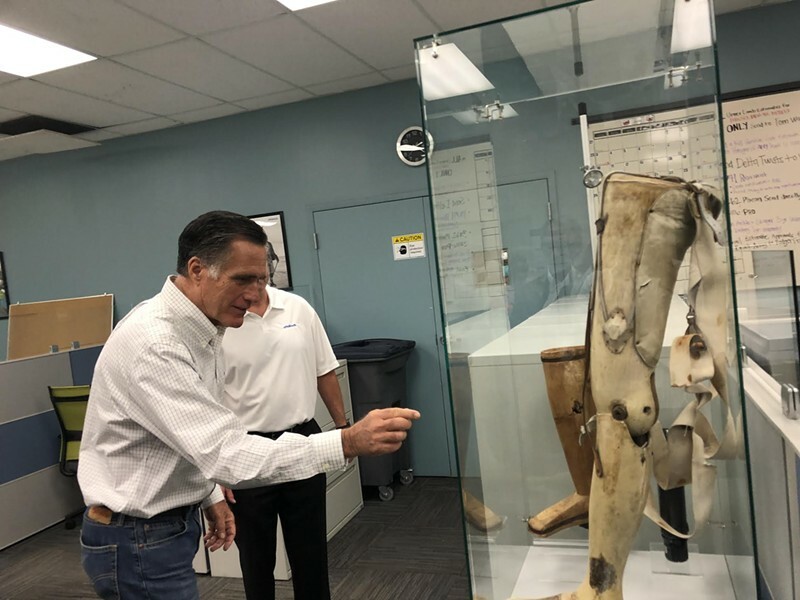 Romney made the remarks after touring West Valley City’s Ottobock Manufacturing and Development Center, a Utah location of an international exo-prosthetics company. 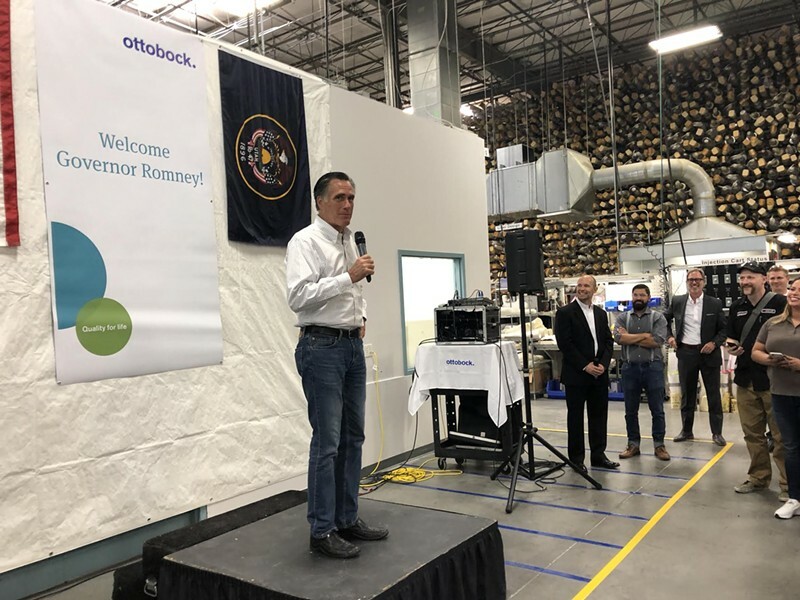 Ottobock was Romney’s latest stop as he travels to businesses across the state ahead of the June 26 Republican primary, after which he or Republican Mike Kennedy will face off against Democrat Jenny Wilson in November for Orrin Hatch’s senate seat. “I’d like to see the president return to the policy of last year and the months before, and then look for a permanent fix through legislation, if that’s needed. 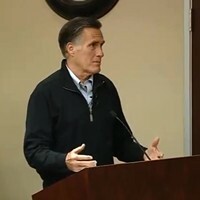 But frankly, this separation of our kids at the border is a humanitarian disaster,” Romney continued. 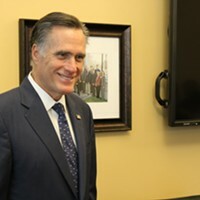 Romney talks medical cannabis, public lands and climate change during Capitol visit. Newly minted Sen. Mitt Romney answers shutdown and border wall questions at first town hall. Romney and a slew of elected officials rally in support of Mia Love. 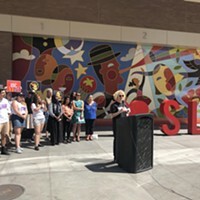 Mayor Biskupski, I Am an Immigrant unveil public art installation.